What we offer is “Romania in a Single Call”. 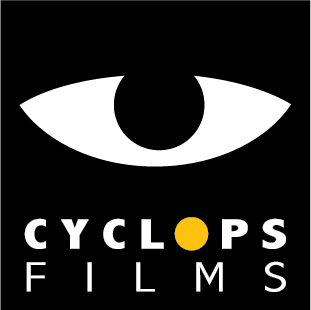 Cyclops Films provides production services for film, commercials and photography in Romania. We are in the business of finding and solving problems for our clients. We supply local know-how all over Romania to filmmakers, photographers, and producers from around the world. Our knowledge of local resources, film facilities and locations enables us to analyse what is best for each project and make the best combination of quality and cost. Our mission is to find the very best solution for each specific shoot, wherever that may be. Cyclops Films was built on the understanding that production services means production as much as it does services and that getting the production right is core but not enough.